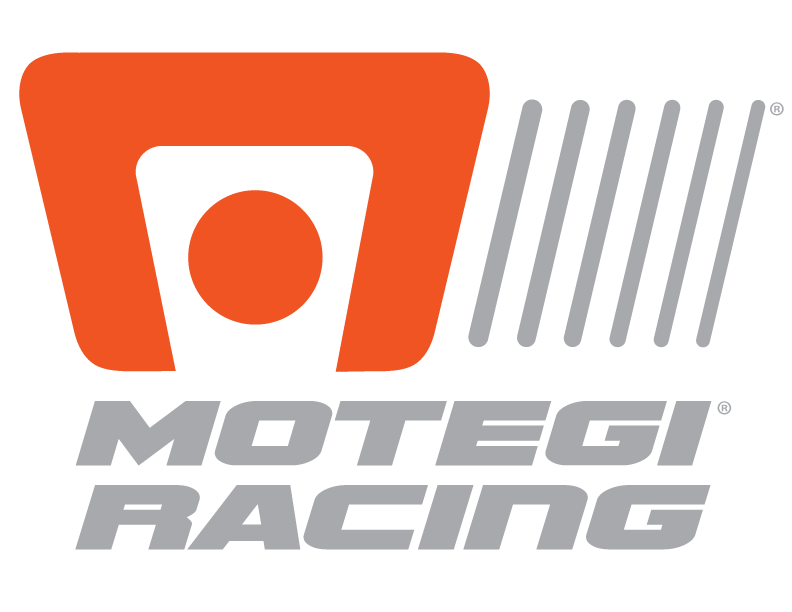 Toronto, Canada (July 9, 2018) – Continuing a summer “sprint” season for the IMSA WeatherTech SportsCar Championship, Scuderia Corsa and the No. 63 Ferrari 488 GT3 would finish eighth. 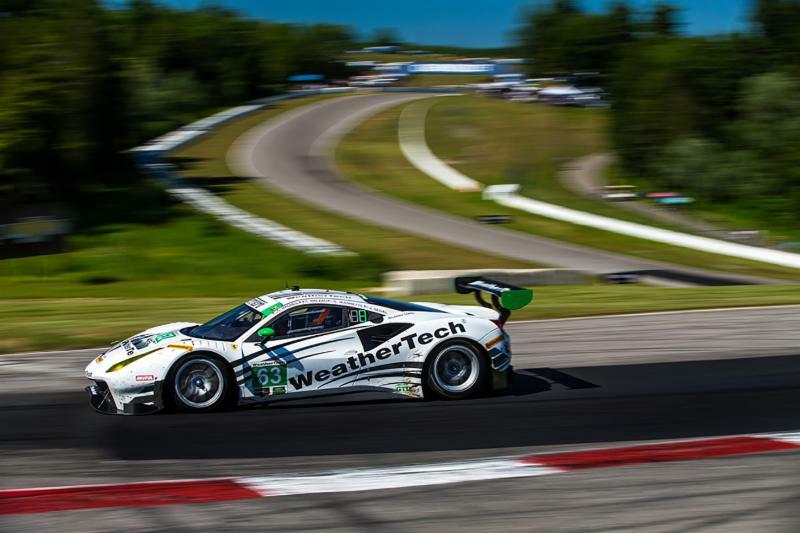 Driving at the famed Canadian Tire Motorsport Park, drivers Jeff Segal and Cooper MacNeil would demonstrate strength and speed all weekend, however a penalty would malign their day. Following a strong start by MacNeil, the Ferrari would enjoy a great opening series of laps, with MacNeil doing his best to work on the field in front of him, handing off the car to Segal in top-five position. Maintaining a pace consistent with the lead pack, the team would do their best to take advantage of some early caution periods to off-set their pit strategy. Unfortunately, an early penalty would ruin any hope of a stronger result, setting Segal back one lap and with not enough time to gain ground, settling for an eighth-place finish. For Cooper MacNeil, a well-handling race car still highlights a strong event. For Jeff Segal, the pace of the Ferrari was undeniable. For Scuderia Corsa Managing Director, Roberto Amorosi, advancing the focus on to the remaining season is critical. With the back-to-back series of races behind, the team will now turn their attention to the upcoming Northeast Grand Prix at the historic Lime Rock Park. As the shortest circuit on the 2018 calendar, the excitement never disappoints, with attrition playing a critical role. Official practice begins on Friday, July 20, with race action taking place on Saturday, July 21.